The Good Thinking Society is a small charity, aimed at encouraging rational thought and skeptical enquiry. 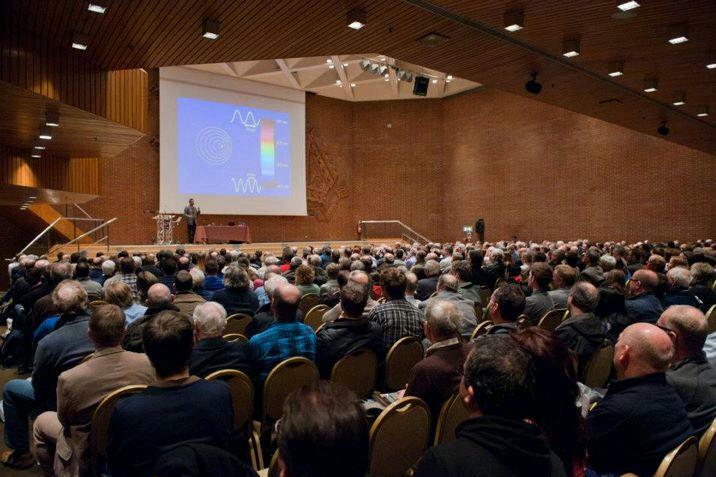 In order support our activities science writer Simon Singh will be undertaking a series of fundraising lectures. If you are interested in booking Simon for one of these lectures, please get in touch. Fermat’s Last Theorem – the story of the world’s most notorious maths problem. The Code Book – a history of encryption, from Ancient Egypt to the Information Age. Big Bang – a history of cosmology. 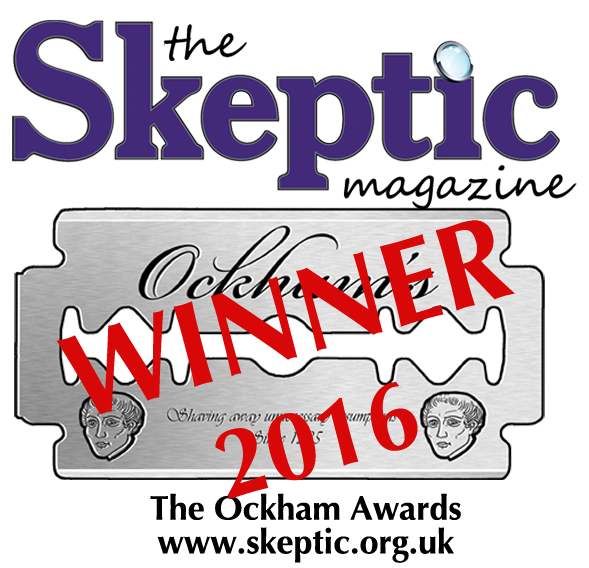 Trick or Treatment – an investigation of the evidence for and against alternative medicine. The Simpsons & Their Mathematical Secrets – uncovering the complex mathematical references in the world’s most successful TV show. 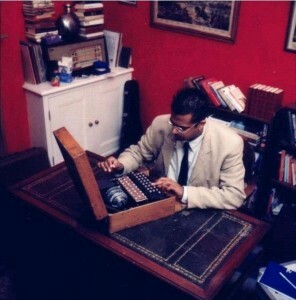 Simon Singh is a science journalist. Having completed his Ph.D. in particle physics at the University of Cambridge, he joined the BBC’s science department in 1990. His documentary about the world’s most notorious mathematical problem was nominated for an Emmy and won a BAFTA. In 1997 he wrote a book on the same subject, entitled Fermat’s Last Theorem, which was the first maths book to become a No.1 bestseller in Britain. In 1999 Simon published The Code Book, a history of codes and codebreaking, which also became an international best-seller. He presented a 5-part series on the history of cryptography for Channel 4, entitled The Science of Secrecy. His most recent book is The Simpsons and Their Mathematical Secrets. Simon Singh discussing Homer’s Last Theorem on Numberphile. TO ARRANGE FOR SIMON TO GIVE A TALK, PLEASE GET IN TOUCH.